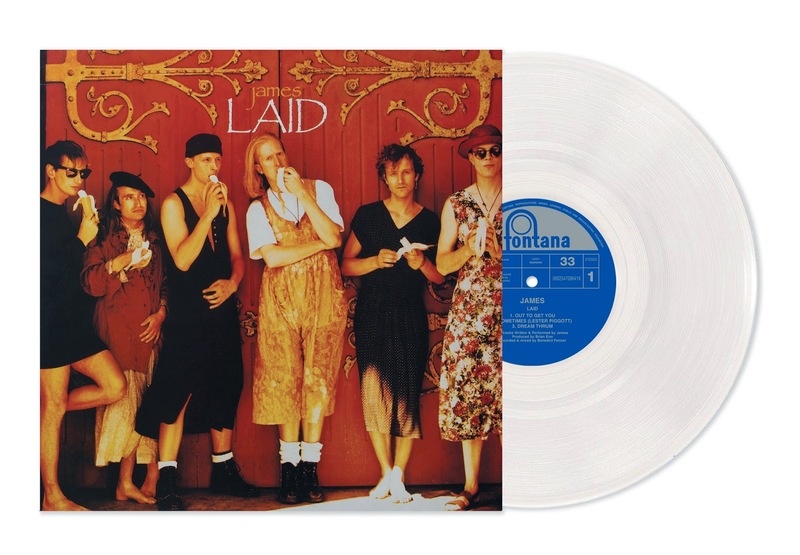 James will be reissuing their 1993 album Laid and its 1994 companion piece Wah Wah on March 23 in a number of new formats with the Super Deluxe edition featuring a range of previously unreleased tracks. 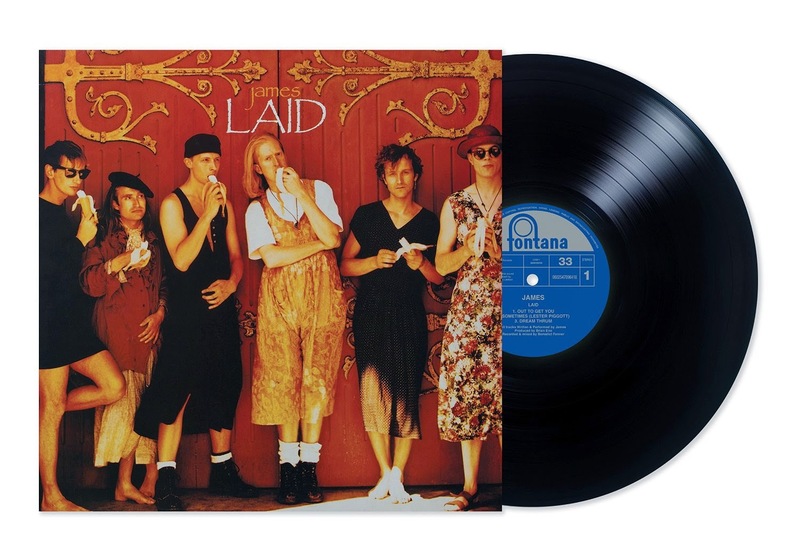 The Laid album contained the hit single of the same name as well as further Top 30 singles Sometimes and Say Something and is regarded by many as their finest work. 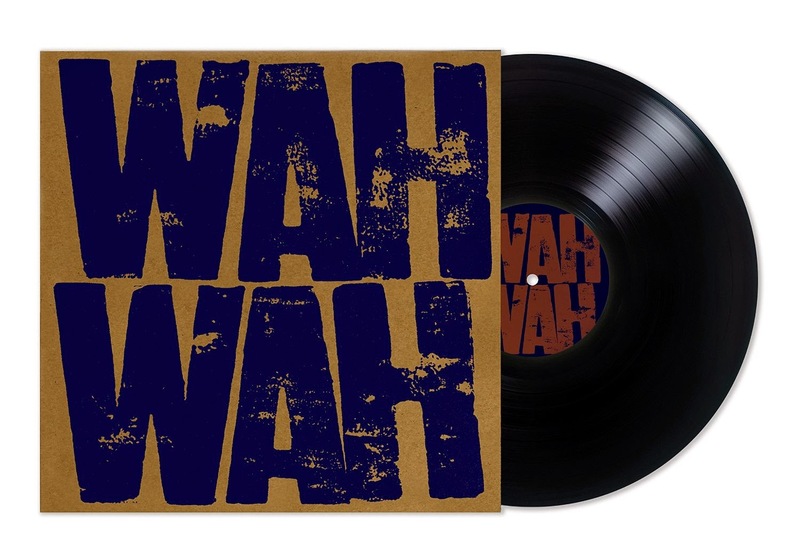 Wah Wah was released a year later and is a collection of studio jams recorded at the same time as Laid with Brian Eno and features live favourites Jam J and Honest Joe. The two albums are also being released on a two-disc Deluxe Edition featuring both albums as the band originally intended it to be released and, more importantly for fans, on 180g heavy double vinyl, a must for collectors as the original vinyl issues are long since deleted. 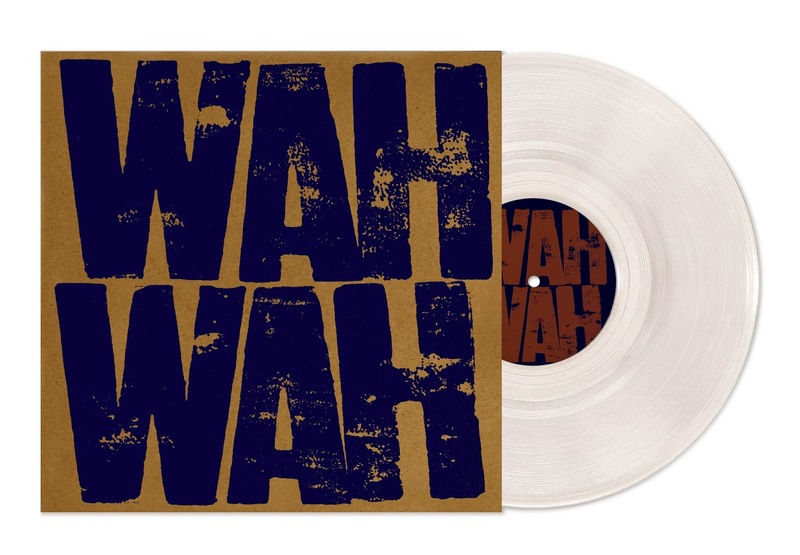 There are also 500 numbered clear vinyl double LP versions of Laid and Wah Wah available from Universal's vinyl store. 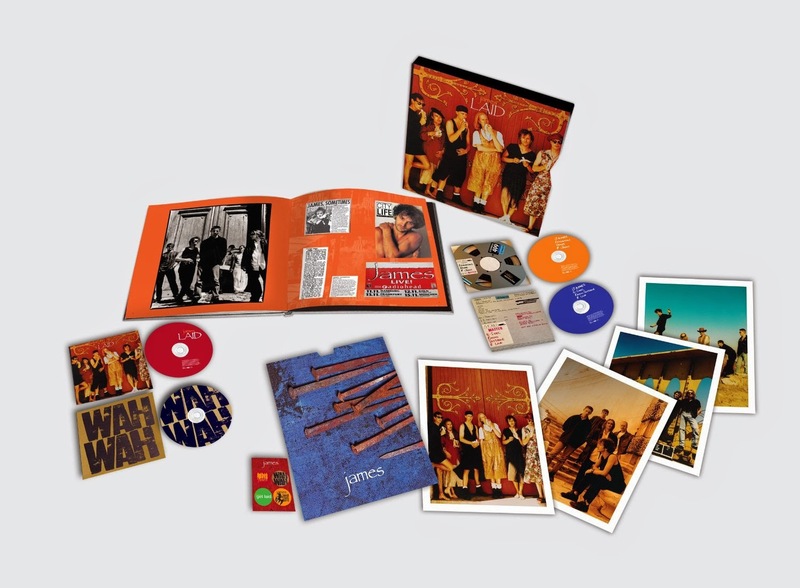 The Super Deluxe edition also contains extensive interviews with the band about the recording of the album as well as a selection of press cuttings from the time that Even The Stars was heavily involved in the compilation of. The package also includes postcards from the time and a selection of badges. 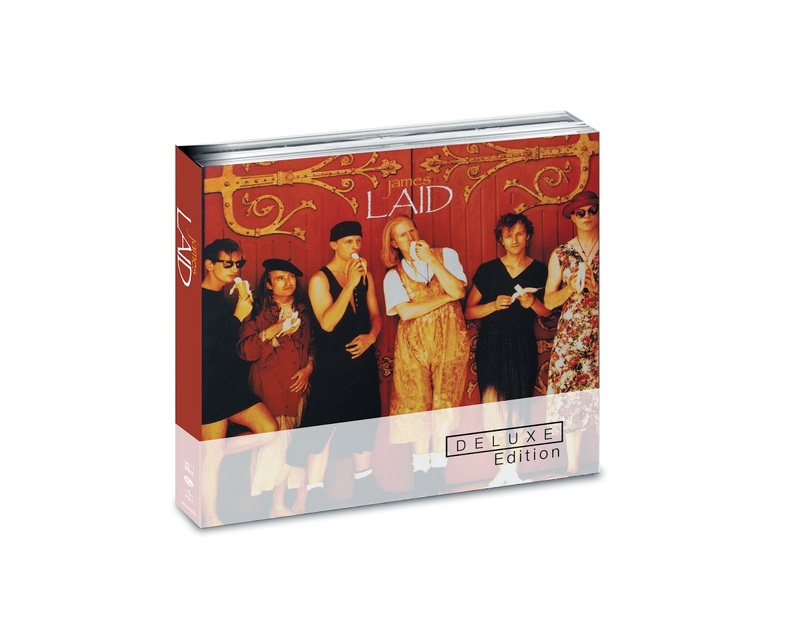 There is also a two-disc deluxe version of Laid available, mixing tracks from disc 3 and 4 as well as two session tracks not on the Super Deluxe.